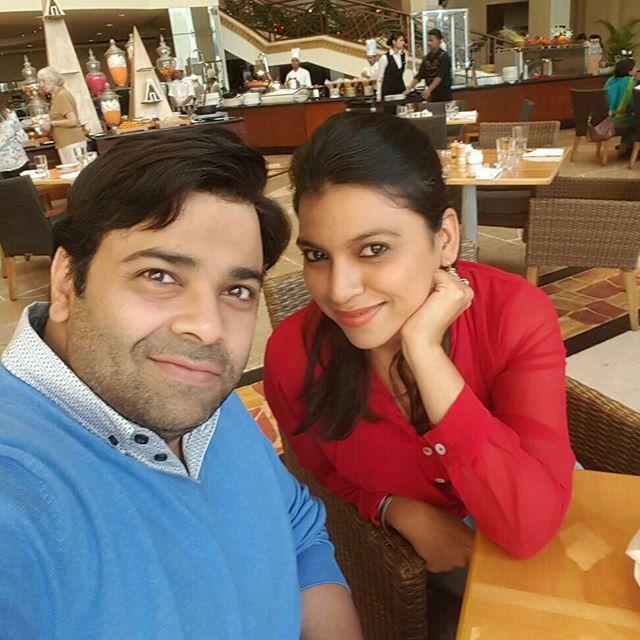 Kiku Sharda is an Indian comedian, and film and television actor. His real name is Raghvendra. He was born on 14 February 1975 in Jodhpur, Rajasthan, India. He played the character of Hobo in Hatim, Constable Mulayam Singh Gulgule in F.I.R, and Akbar in the comedy show Akbar Birbal. 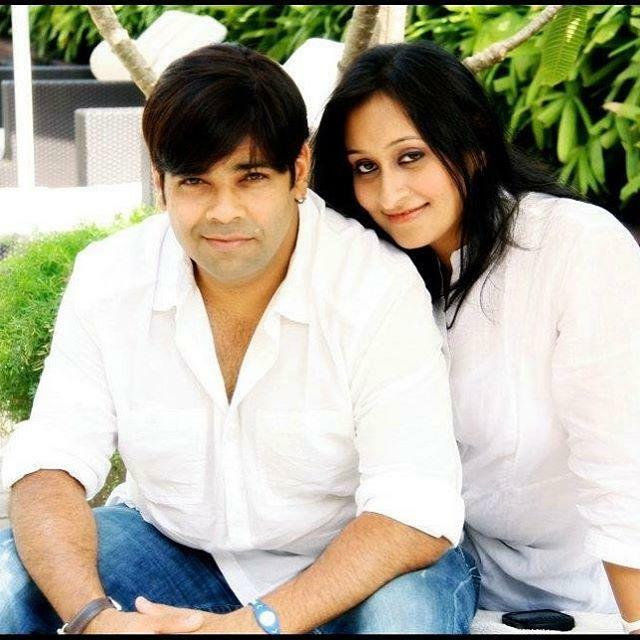 He had worked in Comedy Nights with Kapil where he played various characters, notably of Palak. Kiku also participated in Nach Balliye season 6 in 2013 and Jhalak Dikhhlaa Ja in 2014. He is married to Priyanka. In January 2016, Sharda was arrested for mimicking Gurmeet Ram Rahim Singh.